Every year, about a million flower fans come to the greater Rosslyn metropolitan region for the National Cherry Blossom Festival. Visitors are already eagerly awaiting views of Rosslyn's majestic skyline framed by the cherry blossom trees surrounding the tidal basin. The peak bloom is predicted to be from April 8 to April 12. 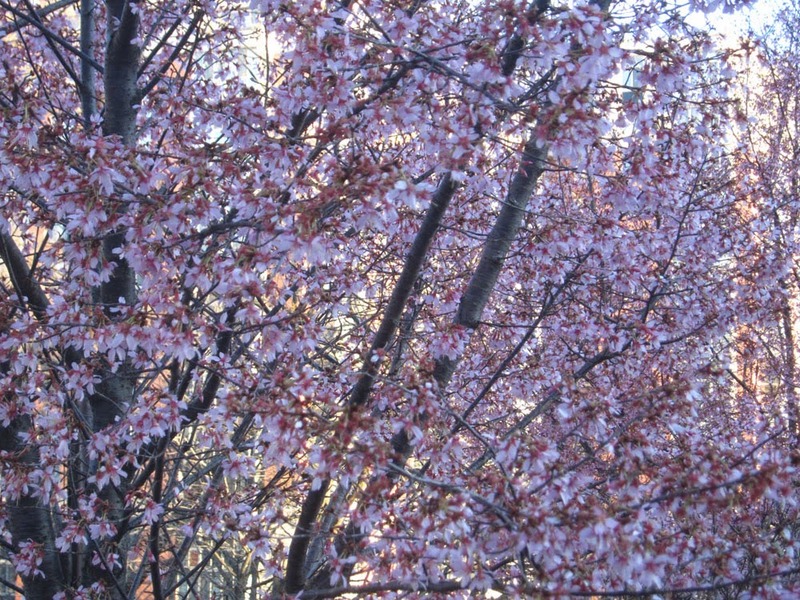 Those who want to get an early view of blossoms should come closer to the center of Rosslyn. The Wooster and Mercher Lofts' cherry trees along Pierce St. are already blooming. 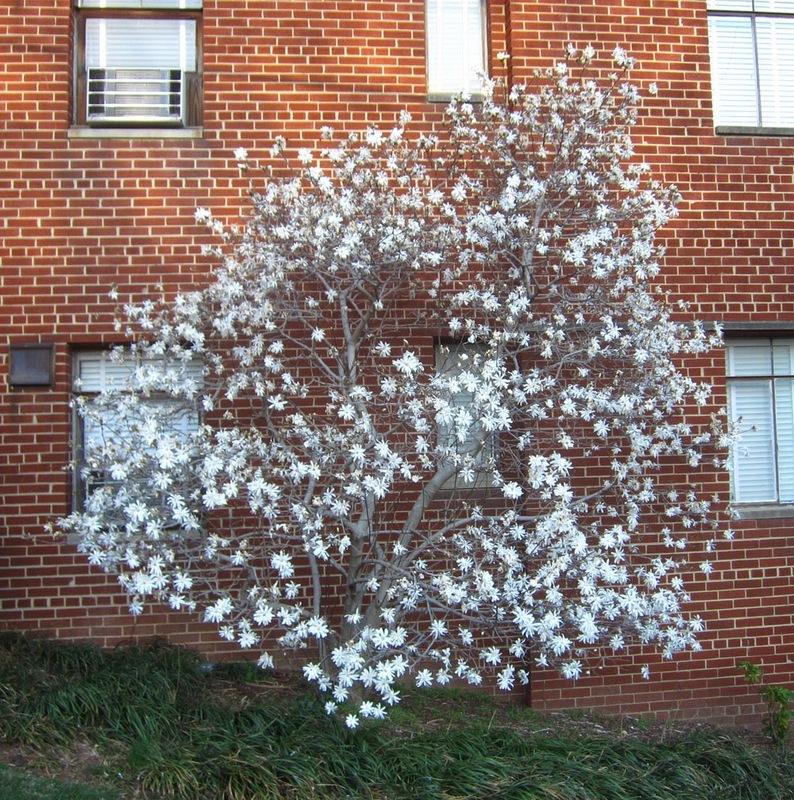 Some fine flowering trees can also be seen outside of 1501 Pierce St. Once again, Rosslyn has led the National Cherry Blossom Festival.